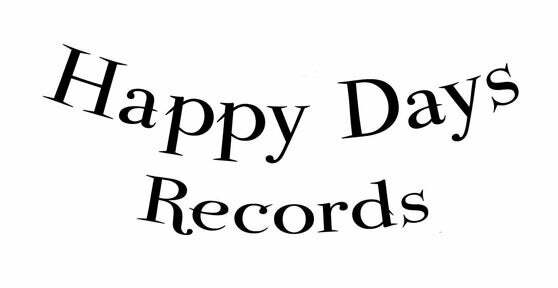 Happy Days Records — sea shepherd benefit 7" and cynics 7" deal!!! sea shepherd benefit 7" and cynics 7" deal!!! both records for 5 bucks!!!! lovely jubbly!!! !